So pretty! I love all the colors on this! So happy you could join us at ATSM! 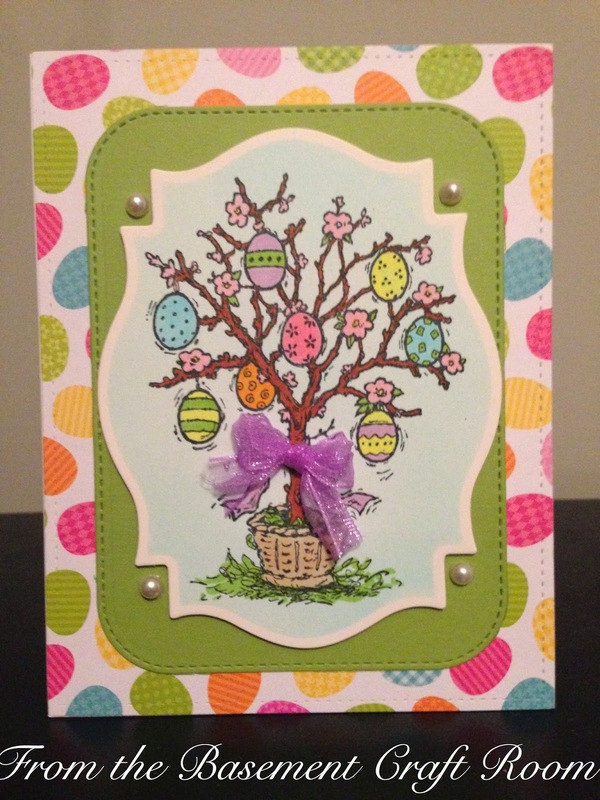 Super cute Easter tree!!! 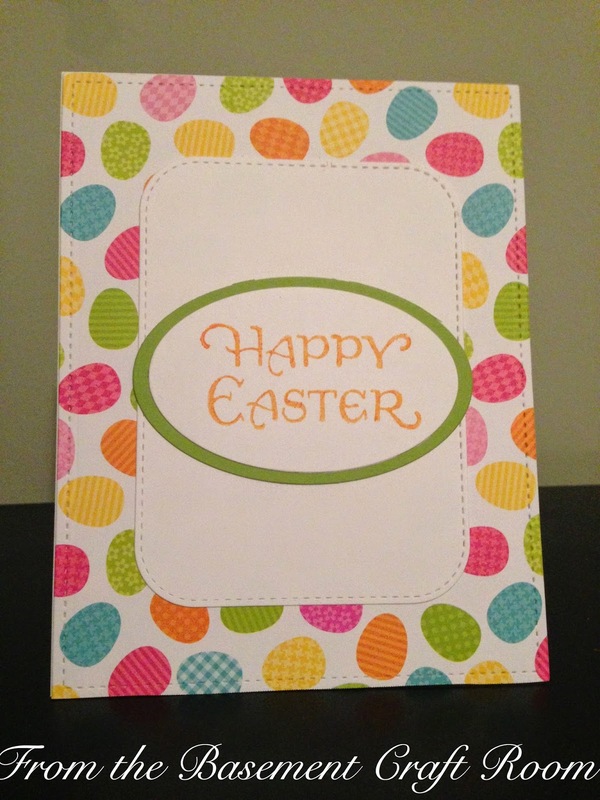 Thanks for playing along with us at Addicted to Stamps and More! !